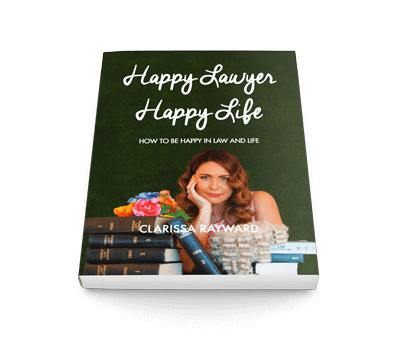 Happy Lawyer, Happy Life is the book for people on the law path who want to live the happiest life they can, at the same time enjoying all that brought them to their law career in the first place. If you or someone you know is a lawyer looking to be ‘happier’ or perhaps a law student about to embark upon a career in the law then this book is for you. 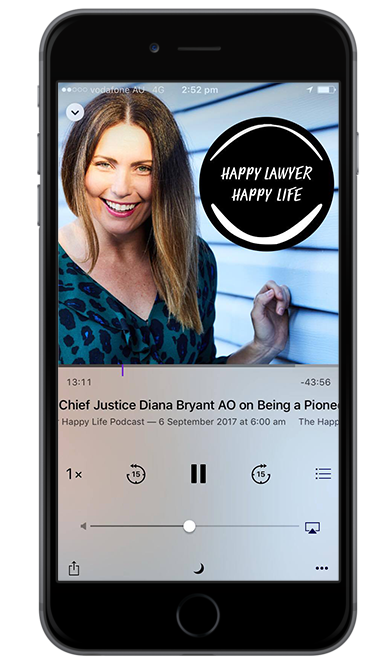 You might also be interested in the Happy Lawyer Happy Life online course commencing 22 January 2018- 8 weeks to building your brand, business and career in the law so that you can kickstart 2018 a happier lawyer. You can learn more here.